A men's utility jacket is a fashionable investment that will take you right through the year whilst offering optimum functionality with a timeless aesthetic. Browse our men's military jacket selection including Hackett field jackets and style-savvy Hugo Boss jackets featuring a multitude of pockets making them perfect for outdoors exploration, or look to Belstaff field jackets who take inspiration from a classic men's army jacket with their technical detailing and rugged appeal suitable for all weather. 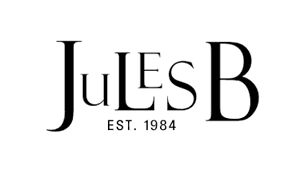 Shop the extensive men's outerwear range at Jules B and find the perfect coat or jacket to match your profile today.